We know that every second counts in an emergency situation. We offer CPR/First Aid classes to people in our community so that they can make the most of those precious seconds. Our instructors teach how to perform CPR / First Aid on victims of all ages and how and when to use Automated External Defibrillator (AED), how to use a barrier device during rescue breathing and how to relieve a foreign body airway obstruction. In addition, the class covers the cardiac Chain of Survival for all ages. Professional and Workplace CPR certification with Automated External Defibrillation (AED) for ages 12 and older. Pre-registration is required 3 days before class starts. NEW! 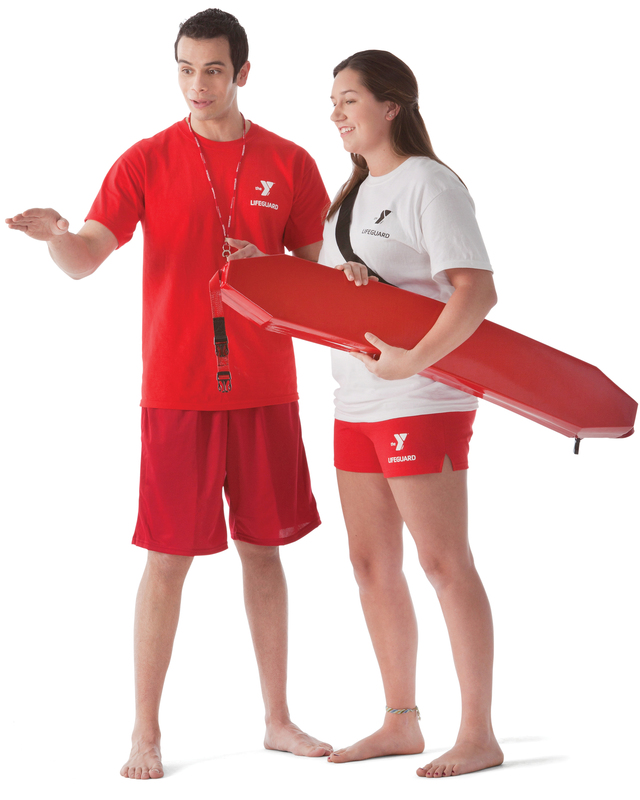 Interested in becoming a Lifeguard but not quite ready? 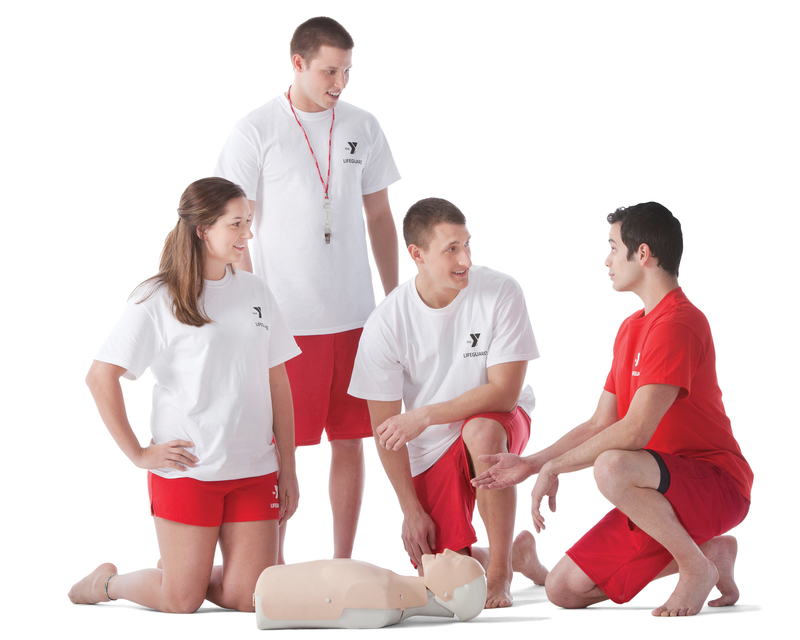 Attend our Lifeguard Prep Class and get ready! Click the image below for more information! Lifeguard Course: Registrants should have prior knowledge on how to swim both freestyle and breaststroke to take this class. Please bring your bathing suit, goggles, and a towel. Minimum age requirement is 15 years old. Lifeguard Course: Participants must pre-register and pass the pre-screening test. They must also turn 15 years old before the last day of class . Click the image below for detailed information! Check back for our next set of classes!